Booking and Appointment plugin for WooCommerce – Easily turns your site into an Appointment & Reservation portal! 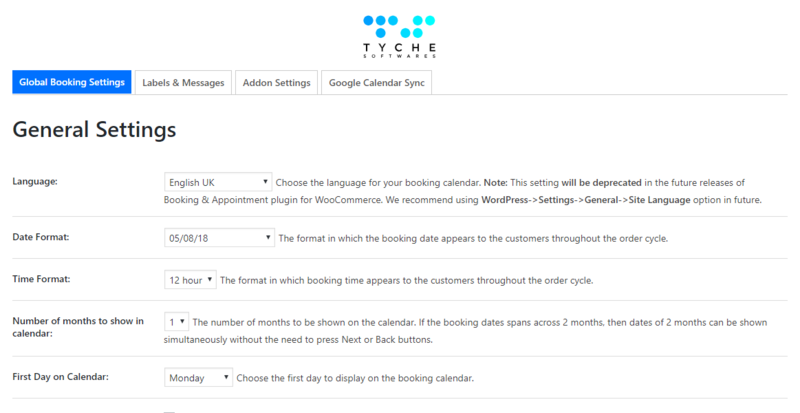 In this article, we shall be reviewing one of the best booking and appointment extension for WooCommerce by Tyche Softwares. The unique thing about this plugin is its close-fitting integration with WooCommerce. 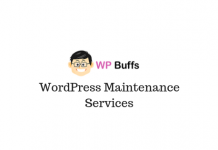 There’s a good number of options for a booking & appointment solution for WordPress. 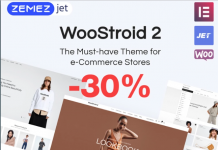 But, this one is tailor-made for WooCommerce. 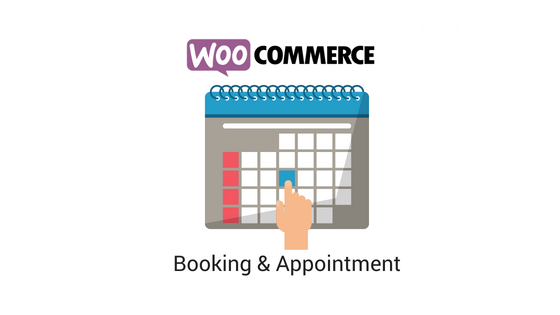 Booking and Appointment plugin for WooCommerce is one of the most extensive and versatile plugins currently available. So, I can only hope that this review of about 1500 words can do justice to its myriad functionalities. What is a booking & appointment plugin? What comes to your mind when you hear about ‘booking’ and ‘appointment’? ‘MakeMyTrip’, ‘Trivago’, ‘BookMyShow’ or maybe ‘Meetup’? The idea is fairly synonymous. And it’s because of this very plugin that you now have the liberty create a travel portal in WooCommerce. 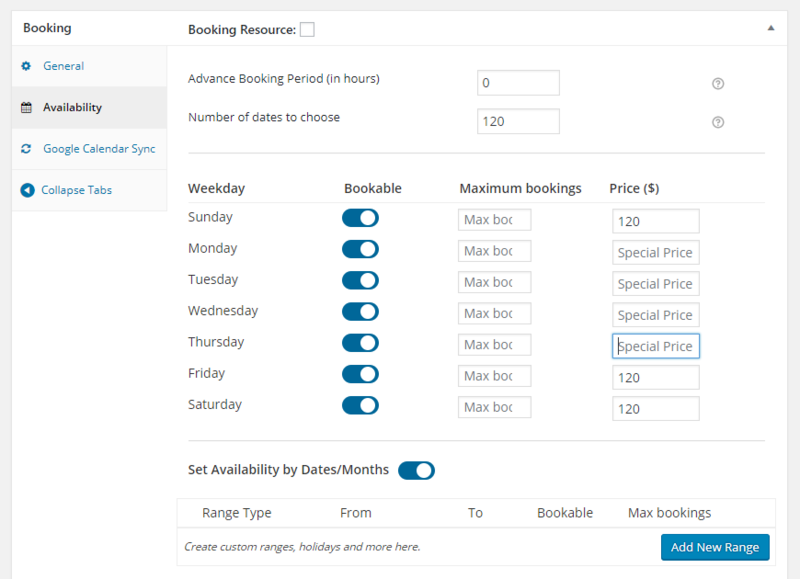 What are the uses of a booking & appointment plugin? Can be used by Estate agencies, Hotel and Transportation agencies. Can be used to create a complete appointment booking platform for doctors, beauticians, wedding planners, consultancy services etc. Creating an online library or rental store. Creating an event site through which visitors can book slots for Workshops, theatre, seminars etc. Before exploring the feature list, let’s understand the basic workflow of the plugin. After the plugin has been successfully installed and activated, ‘Booking’ menu would appear in your WordPress dashboard. This tab would contain all the global settings related to booking, complete list of all the bookings done through the site and lot more. Then, you would find another set of settings added to individual products. 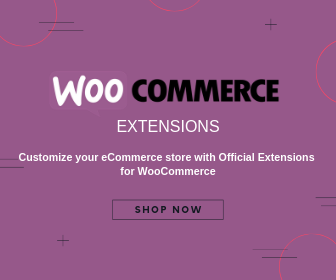 This is a major point of difference this plugin has with the official WooCommerce booking extension. Instead of creating a separate product type, this plugin adds a layer on top of the existing product types. When it’s a layer on existing product types, you have your products independent of its ‘bookability’ and then comes the need of the plugin to be compatible with every product type you use. Fortunately, this is more than enough taken care by the plugin author. The Booking and Appointment plugin is compatible with every WooCommerce product type like Simple Products, Variable Products, Grouped Products, Product Bundles & Composite Products. We shall take a simple example in order to understand the workflow of the plugin. Let us assume that you have setup your own ‘BookMyShow’ site for the movie halls in your vicinity. To start with, go to Booking -> Settings. Under ‘Global Booking Settings, you would find some important settings related to the look and feel of the booking process like how the date and time would be displayed, inline calendar theme and several other things related to some addons (Gravity Forms Addon and WooCommerce Product Addon) etc. For a detailed understanding of each field and its use, refer to the documentation. In the ‘Labels & Messages’ section you can configure the content related to booking. For a movie ticket booking, the booking type has to be ‘Date & Time’. Next, in the ‘Availability’ section, you would find options to allow or block bookings based on day/time and can also select a special price for Sunday/Saturday. As you can see, you can also set availability based on months. In some specific month, you may choose to reduce the maximum booking capacity may be due to an ongoing maintenance work. You can further setup special price based on time slots. It’s a common practice to setup lower prices during early morning and late-night slots. You can then decide to sync this particular booking with Google Calendar or not. That’s it. Within minutes, your movie tickets are now ready to be sold. Once an order has been placed through the frontend, you can go to the booking dashboard and check all the bookings. What features do this plugin offer? You get three options for setting up a booking – Single Night, Date & Time, Multiple nights. 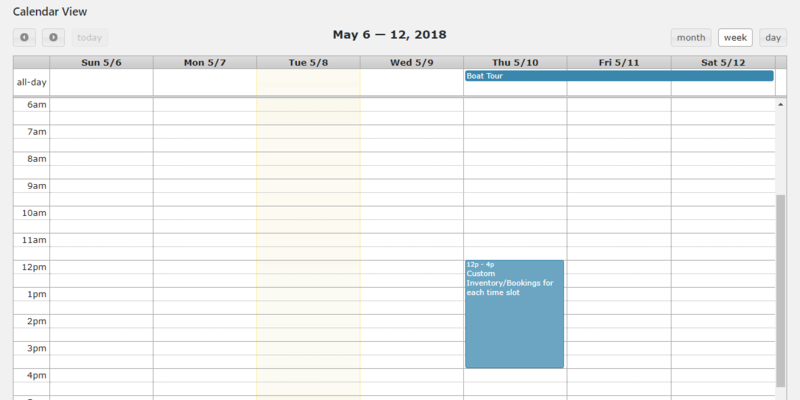 You can check the ‘Calendar view’ which displays all the available bookings. 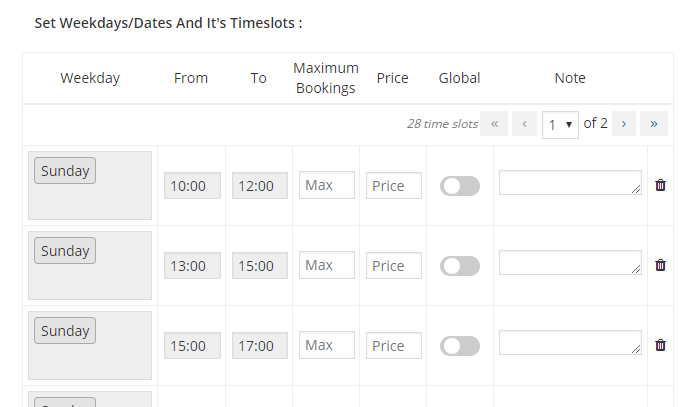 You can set special prices based on days/time slot/specific dates. You can further allow price variation based on the number of days to be booked. The latter is especially useful while hotel booking where you can charge less to customers who would be required to book rooms for more number of days. Can be used efficiently with Gravity Forms Product Add-on and WooCommerce Product Addon. You can restrict the maximum bookings availability for each day. Customers can check booking availability by date and time. Your customers can choose to reschedule their bookings if you enable it in the backend. 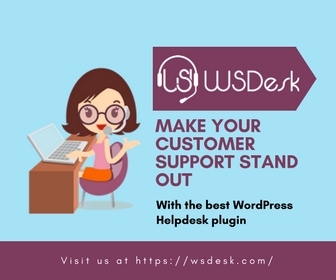 Integrations available for top multi-vendor plugins like WC Vendor Pro and Dokan Multi-Vendor. This feature would take you further close to creating a complete Resort/Hotel Booking system, where each of the respective owners would be able to handle their own bookings. Options for multiple bookings in the same order. You can have control over advance booking. For instance, you might not want to allow advanced booking for an event which is 1 year away. Or maybe you want to allow advanced booking just a few hours ahead of the event. You can choose to allow recurring bookings for Subscription products through a paid addon. You get the option to automatically import/export booking to/from Google Calendar. Highly customizable look and content. You can change the look of the inline calendar in order to suit your theme. You can export all the bookings to csv or pdf. If you enable ‘Purchase without choosing date’ for a specific product, your customers would be able to make a booking even without selecting a date. Availability of Hooks and Filters for further customization. For each product, you can enable ‘Requires Confirmation’, if you want to manually approve your customers. In this case, payment won’t be collected at the checkout. You can setup Resources using this plugin. ‘Resources’ is an interesting concept of a Booking and Appointment plugin. Resources are those bookable items which can be booked with multiple bookable items and so, are required to be available globally. For instance, if you are booking rooms in a particular resort which has 1 hall and you can choose to book the hall along with your room booking. The hall, in this case, is a ‘resource’ which a customer can be given as an option to choose if available. Someone booking a meeting room in the same resort can also choose to book the hall. Thus, the Hall, in this case, should be available globally. Why is it better than the other available solution? WooCommerce’s official booking extension costs $249 and this plugin costs $119! Sounds like a good enough reason? Well, we definitely won’t let you go for a solution just because it costs less, there are more reasons to convince you. This plugin allows you to export your booking lists to CSV, pdf, unlike the official Woocommerce extension. And that is definitely an important functionality and depending on your requirement, this might turn out to be a necessity. The official WooCommerce extension creates a separate ‘booking’ product type. 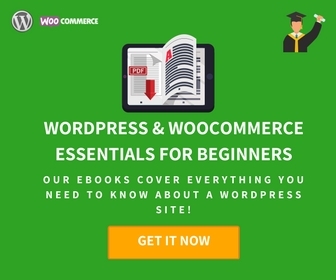 You might find this little hard to adjust to if you have become accustomed to working with the basic WooCommerce Product types like Simple, Variable, Virtual. This again is a matter of preference and not a short-coming. If you plan to purchase the plugin, then garb our exclusive deal and get the plugin at 10% off!